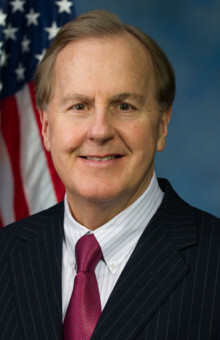 Congressman Pittenger serves as Chairman on the Congressional Task Force on Terrorism and Unconventional Warfare and Vice Chairman of the Subcommittee on Terrorism and Illicit Finance. In 2015, Congressman Pittenger co-sponsored and helped pass the American Security Against Foreign Enemies Act (H.R. 4038), which would have required the FBI, CIA, and Homeland Security to be engaged in the refugee vetting process to prevent access by infiltrated terrorists.